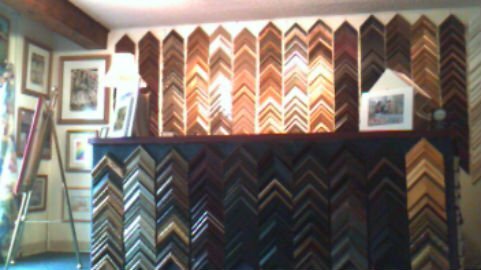 PREMIER ARTS PROVIDES SUPERIOR CUSTOM PICTURE FRAMING AND ART WORK TO OUR CUSTOMERS! OUR STORE CARRIES UNLIMITED FRAME AND MAT SAMPLES TO CHOOSE FROM! ALONG WITH THE LATEST PRINTS, POSTERS AND ART WORK FOR YOUR HOME OR OFFICE DECOR ! GIFT CERTIFICATES SPECIAL. Buy $100.00 & receive and additional $25.00! Makes a great gift!